“Today's bulletin [issued October 7, 2013] is intended to give lenders the certainty to continue approving and delivering new mortgages that meet Freddie Mac guidelines to eligible borrowers, such as federal employees and contractors, during the temporary shutdown,” he explained. 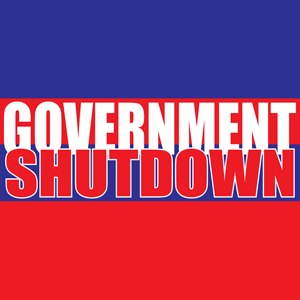 This news should comfort many potential homeowners affected by the government shutdown, in public and private employment, who temporarily find themselves without an income. Lowman also reiterated the presence of forbearance provisions, which can be made available for a time period of three to twelve months to qualifying borrowers. “We are also reminding servicers of our forbearance options to assist qualified homeowners with Freddie Mac mortgages,” he added, “to minimize the shutdown's impact on our nation's families and communities."